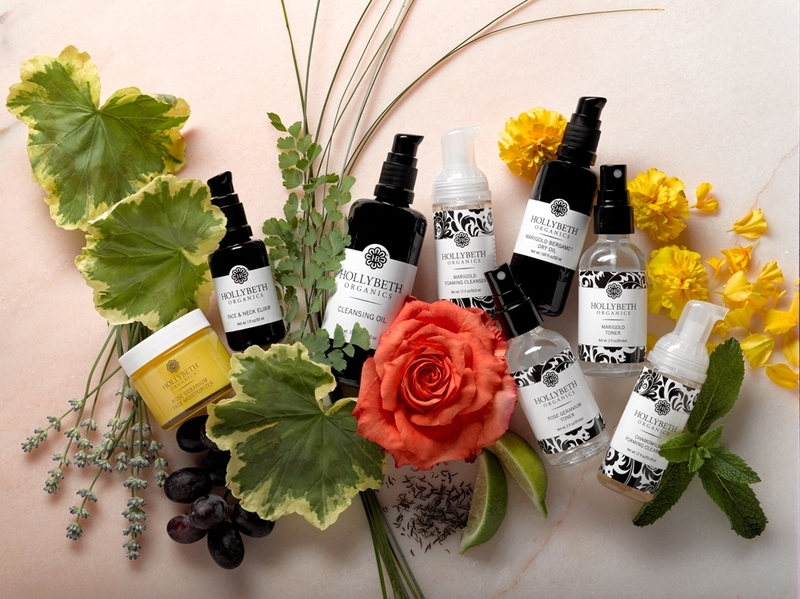 Pure, honest, simple and USDA-Certified organic ingredients are the secret to HollyBeth Organics’ pampering, nutritive and effective skin care line. 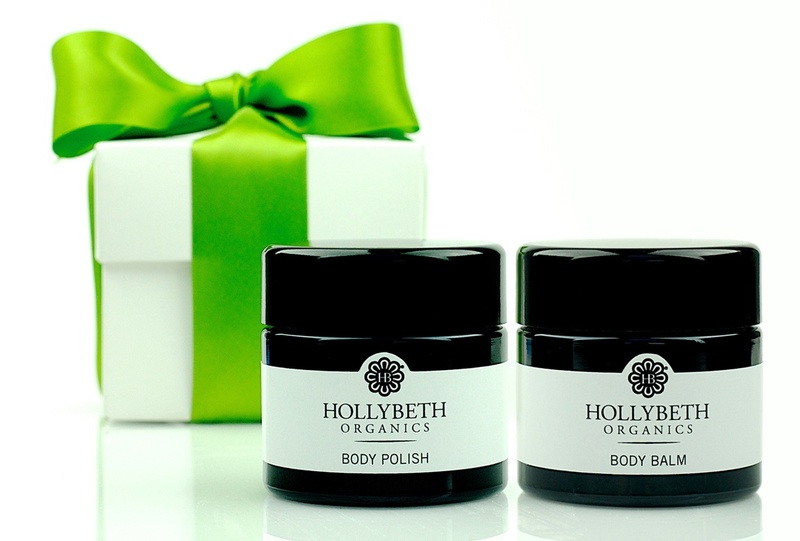 Harnessing the curative, therapeutic and aromatic powers of organic essential oils, organic butters, waxes, seed and nut oils, every ingredient in HollyBeth’s collection is grown from the earth, not concocted in a lab. 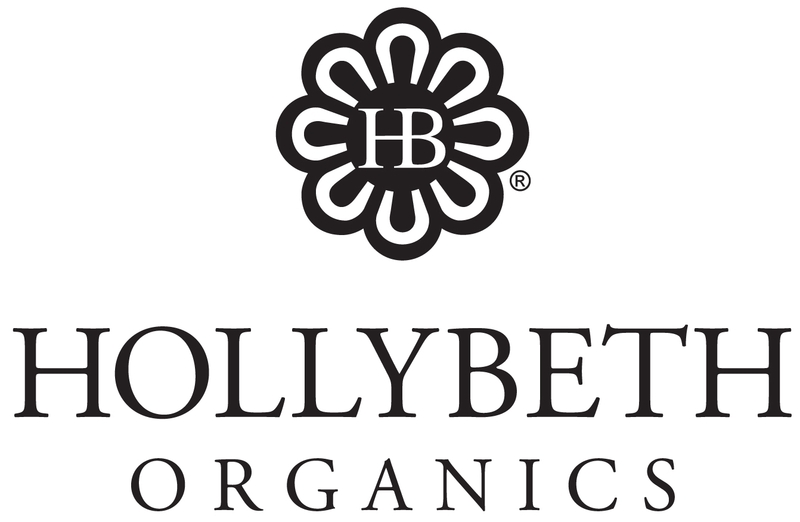 The combination of ingredients in the entire HollyBeth Organics skincare line is designed to naturally nourish skin, hair and body, going beyond beauty to promote wellness from the outside — in. Click on an ingredient below to learn more about what goes into our products.